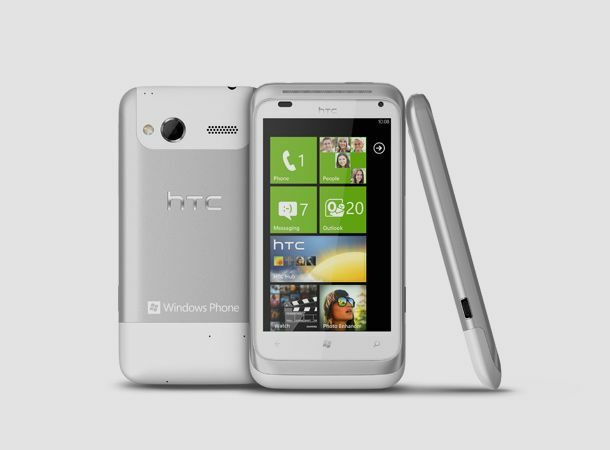 The HTC Titan isn't the only new phone from the Taiwanese tech giant that runs Windows Phone Mango. The HTC Radar has just got official too, and as well as packing Microsoft's latest mobile OS, it also touts some killer specs. The aluminium unibody design is gorgeous and reminiscent of last year's ace HTC Legend. It comes with 8GB of storage space, as well as a 5 megapixel camera for stills and 720p HD Ready video recording skills. Inside there's a nippy 1GHz processor, with DLNA, Wi-Fi and Bluetooth 2.1. The 3.8-inch screen isn't quite as capacious as the 4.7-inch number on the HTC Titan, but we're willing to live without the extra screen real estate seeing as the Radar will be easier to cart about. Like its new Windows Phone stablemate, the HTC Radar isn't due on shelves until October, with prices and an exact release date yet to be confirmed. Either way, this is definitely a phone worth getting het up over.